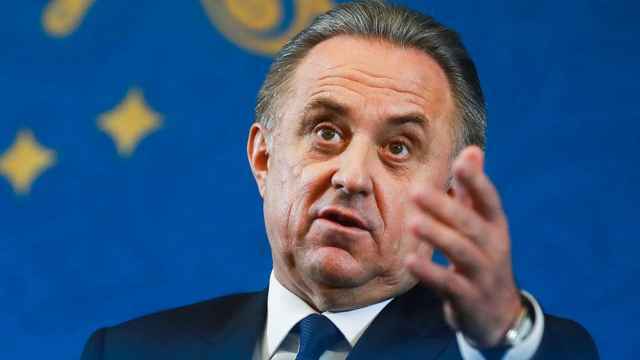 President Vladimir Putin said on Thursday it had been impossible to sack Deputy Prime Minister Vitaly Mutko, who oversaw sport at the height of Russia’s doping scandal, because he had been targeted by unfair attacks. Mutko, sports minister until 2016, and then in charge of sport as deputy prime minister, was last month made a deputy prime minister overseeing construction. His nomination for the post drew laughter from lawmakers when it was presented to the lower house of parliament. 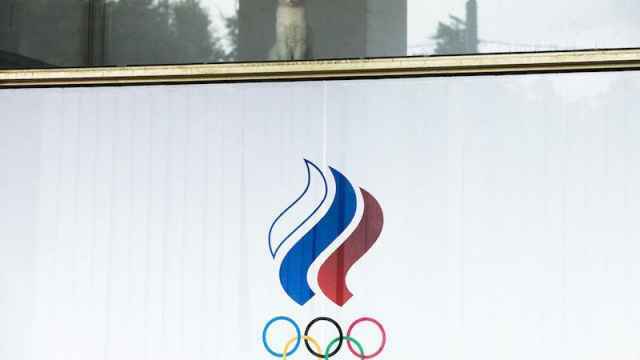 Mutko was banned for life from the Olympics last year as part of Russia’s punishment after anti-doping investigators found that it had run an elaborate doping cover-up at the Winter Olympics that it hosted in Sochi in 2014. Russia has vehemently denied the allegations. 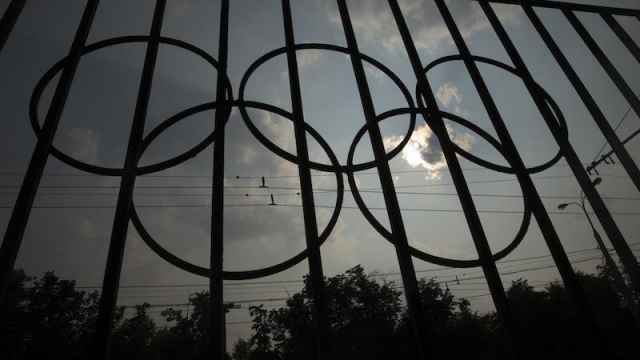 "We know what attack was carried out against (Mutko) over the doping scandal and so on, and so on. And in such circumstances, it is not possible to send him off into retirement," said Putin, speaking at his annual phone-in. 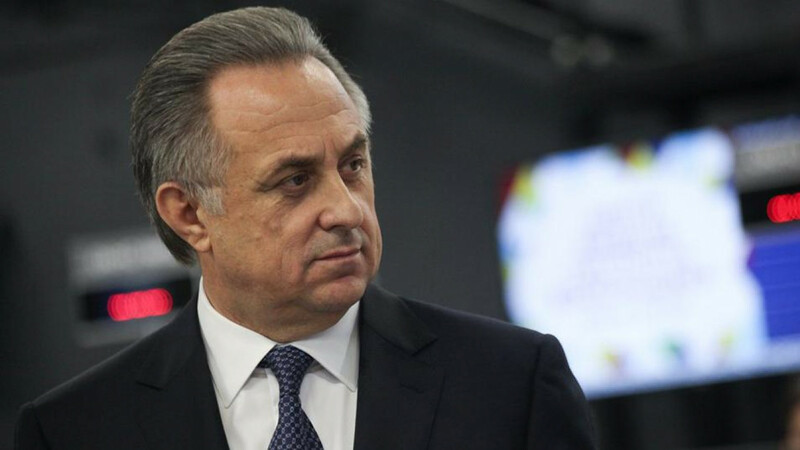 He said Mutko had contributed significantly to sport in Russia. "I repeat, he has good potential. Let him work."